How you look has a lot to do with how you feel. The pampered care at Regis Salon helps to create a feel and look that reveals your true beauty. 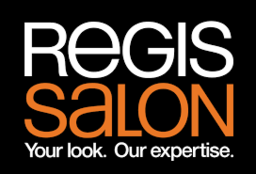 Discover the largest chain of hair salons today at CF Polo Park in Winnipeg.